ISO 9001, 14001, 45001, 22000, 27001 Certified Companies list in Bangladesh will be found from this. This is the partial list of ISO Certified companies in Bangladesh. This page is a good reference for them who are looking for doing business with the quality companies in Bangladesh. ISO Certified means the company is practicing international quality in his system. Reverie Power and Automation Engineering Ltd. It is one of the largest transformer manufacturers electric substation manufacturers in Bangladesh. This electric company supplies transmitter to the top level organization like Siemens. It is one of the leading IT firms in Bangladesh. Professor Dr. Yunus the first Bangladeshi Novel Laureate is the founder of this software development company. We feel proud to work with this top IT company to develop its quality management system throughout the organization. By adopting International standard 9001 or quality management system standard, the company is committed to continual improvement of all sectors of the organization. GSL is known to all as a prestigious domestic and international it company around the world. Onno Rokom Electronics Industries Ltd.
First ISO Certified Bangladeshi electronics and electric company in Bangladesh who produces high quality along with 5 years guarantee digital voltage stabilizer including other various electronic products. This company was founded by a group of motivated BUETED engineers. Their dreams are to build a new Bangladesh by presenting new technology enriched product by applying their own academic knowledge and experience along with the guidelines of ISO standards. 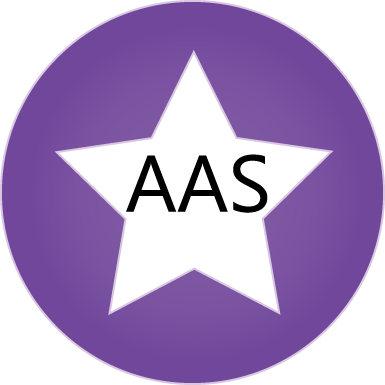 AAS has certified more than 150 companies in Bangladesh within last few years. This is the part of total certified client list.